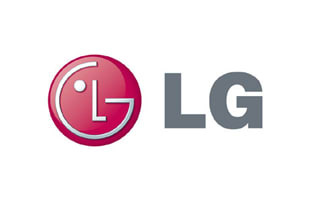 LG is one of the top electronic companies in the industry. They make some of the dopest televisions and are one of the top brands in the television market. They also make cell phones and other electronic devices.